Truck sounds : custom made,you will just love them !!! 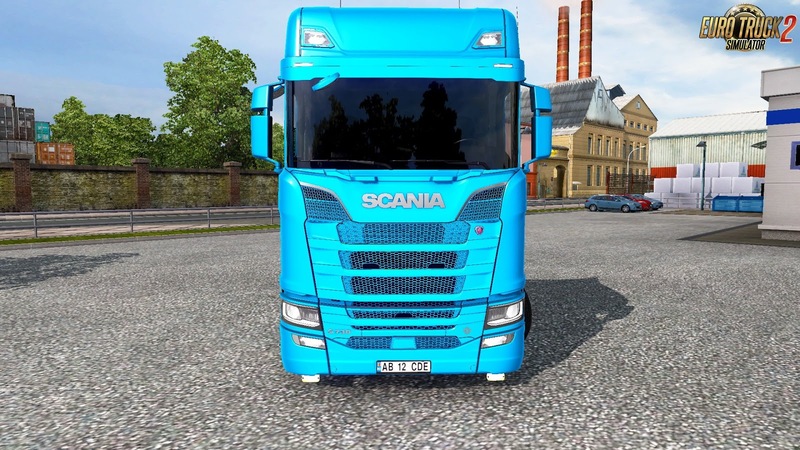 Truck working with all DLCs of tunning (Scania DLC) and interior accessories. 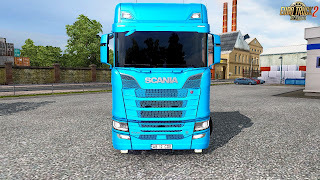 0 Response to "Mod Scania S730 V8 New Generation + Interior v1.0 Euro Truck Simulator 2"